Mexican Catholics are leaving Jesus’ Church to become Jehovah Witnesses, Pentecostals, Mormons and “Bible” Christians. I know that the bishops are concerned but do not really understand why this is happening. One of the main reasons is that they were nominal “Catholics” but not really Catholic. What I mean is that they are baptized, receive first Holy Communion and Confirmation, but are not converted inside. It is external Catholicism with Holy Pictures, Rosaries and Crucifixes. But the deeper experience of Jesus deep in their hearts and in the Blessed Sacrament is rarely arrived at. Nevertheless they are people full of faith from their baptism, but it is rarely developed. And when someone comes along and talks to them about the Bible, they are easily deceived. It takes faith to even believe in the Bible to be used to take them away from the God’s Church. We know perfectly well that Jesus died on the cross to reconcile us to God and one another. The sign of the devil’s presence is division, lies, hate and confusion. And this is exactly what we see everywhere today. Families divided by each person believing what they want to believe. Division of families by everyone doing what they want to do and deciding what is right and wrong for them. Individualism is the new religion. “What I believe to be true is true.” “I will do what I want to do.” And all this causes division in the Catholic Church, in our families and in our world. 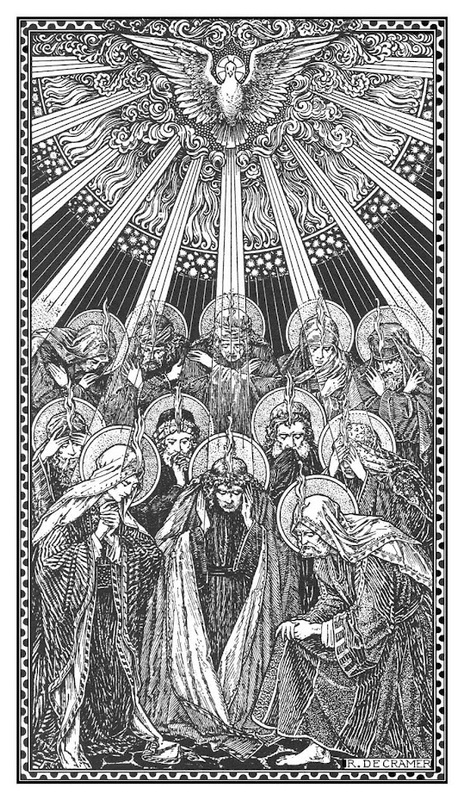 The coming of the Holy Spirit on Pentecost was the beginning of unity through the divinely revealed truth. The Apostles still had to preach, by the power of the Holy Spirit, this divinely inspired truth. St. Paul states it well in his letter to the Ephesians; be “Careful to keep the unity of the Spirit in the bond of peace. One body and one spirit: as you are called in one hope of your calling. One Lord, one faith, one baptism, above all, and through all, and in us all.” Ephesians 4: 1-6. 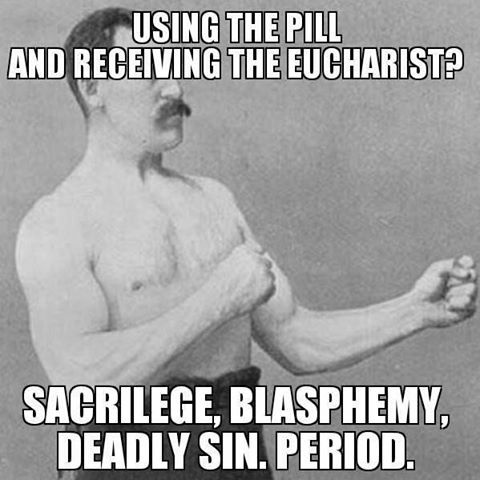 We traditional Catholics have a great deal to offer to the Holy Catholic Church. We remind her that the Holy Latin Mass brought unity amongst all languages. We remind her that truth does not change and being so, it keeps people convicted in it and living by it. This brings holiness that then bring unity. We also put God first in our lives, and that puts the rest of the things, like family and work in their places. 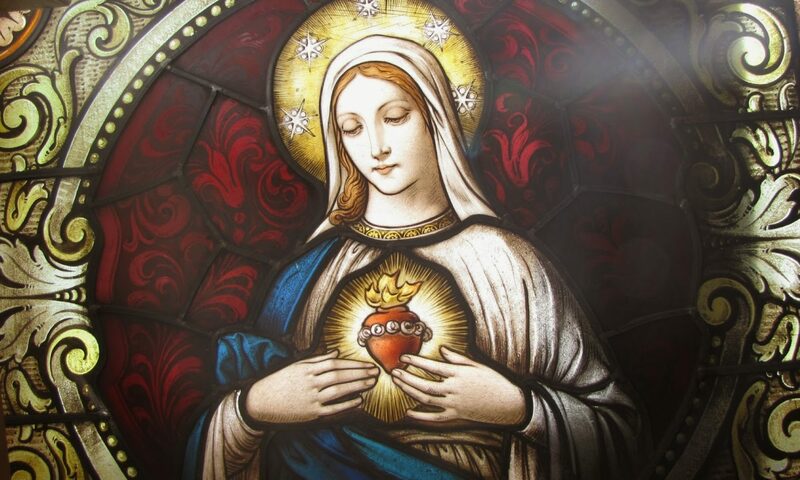 We are so fortunate to know the truth that the Holy Spirit has given us through the 2000 year old Catholic Church.